Told in five fascinating Acts, this is quick, easy and good for you. 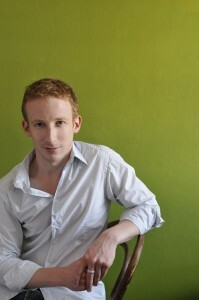 Ben is an actor, author, producer, and explorer in original practices of Shakespeare rehearsal and production. He performed the title role in the world contemporary premier of Hamlet in Original Pronunciation, and in 2012 was the curator and creative director for a CD of Shakespeare in Original Pronunciation for the British Library. He has led original practice explorations for Shakespeare’s Globe, the British Library, and the British Council, and staged Pericles for the conductor Daniel Harding’s Interplay Festival at the Berwaldhallen in Stockholm, and again for the Savannah Music Festival. Pericles: Recomposed was raised in three days, underscored by Max Richter’s Four Seasons: Recomposed, aplayed live by the Trondheim Soloists, led by the violinist Daniel Hope. 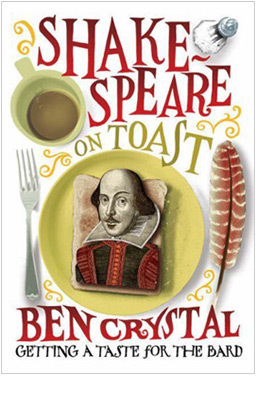 He co-authored the glossary Shakespeare’s Words with his father, David Crystal, and his first solo book, Shakespeare on Toast – Getting a Taste for the Bard (Icon) was shortlisted for the 2010 Educational Writer of the Year Award. He wrote Springboard Shakespeare, a quartet series of introductions, for Arden Shakespeare and An Illustrated Dictionary of Shakespeare was published with OUP (writing again with his father) and was shortlisted for the 2016 Educational Writer of the Year Award. Ben has presented his work in Europe, the USA, Canada, Japan, India, Australia and New Zealand. His 2017 TEDx talk was titled Original Practices: Shakespeare’s Craft.